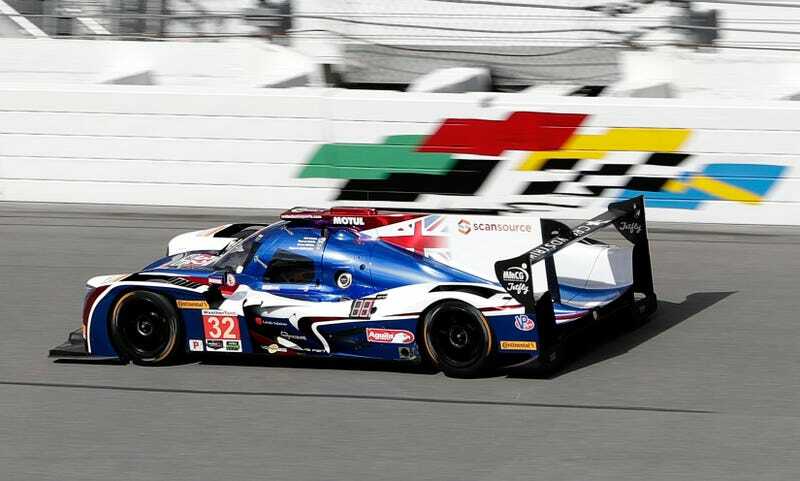 This weekend is the IMSA Rolex 24 Hours of Daytona! We will finally see some racing in what’s been a few month long dry spell. What’s a better way to start off this year in racing than 24 straight hours of high-octane madness?